We'd like to know what you thought about the 2016 ASNE-APME News Leadership Conference Sept. 11-14 in Philadelphia. Please participate in our post-conference survey and provide feedback. Your responses will help us organize and plan for the 2017 conference Oct. 8-11 in Washington, D.C.
What steps do you believe are necessary, and what policies would you implement to guarantee and advance public access to government information and sources? ASNE wants to showcase your news operations, send your photos now! ASNE members are welcome to display their newsroom photos in the top banner at asne.org. Submit a photo in JPEG format (maximum height: 380 pixels) to asne@asne.org, and get it featured on our homepage! Read all of ASNE wants to showcase your news operations, send your photos now! Do you ever wonder what you can and can't do with crowd-sourced content whether it comes directly from the public or lives on social media? You can refer to our latest ASNE Legal Hotline question and answer regarding copyright-related issues. Remember, ASNE members can run their legal questions by Kevin Goldberg, ASNE's legal counsel, by emailing asne@asne.org with the subject line "ASNE Legal Hotline." Goldberg will respond, and both the question and answer will be posted on the hotline page. Those who don't want their question made public can contact Goldberg directly at goldberg@fhhlaw.com or 703-812-0462. Take two minutes of your time to fill out our post-conference survey! We'd like to know what you thought about the 2016 ASNE-APME News Leadership Conference. Please participate in our post-conference survey and provide feedback. Read all of Take two minutes of your time to fill out our post-conference survey! 2016 ASNE-APME News Leadership Conference a big success! #newsleaders2016 was a terrific conference by all accounts! About 300 people, including speakers, panelists, sponsors, media coverage crew and student journalists, attended the 2016 ASNE-APME News Leadership Conference Sept. 11-14 in Philadelphia. We thank all of you for joining us and making the conference more valuable than ever. We also thank you for being active on social media by using the official conference hashtag #newsleaders2016. Read all of 2016 ASNE-APME News Leadership Conference a big success! 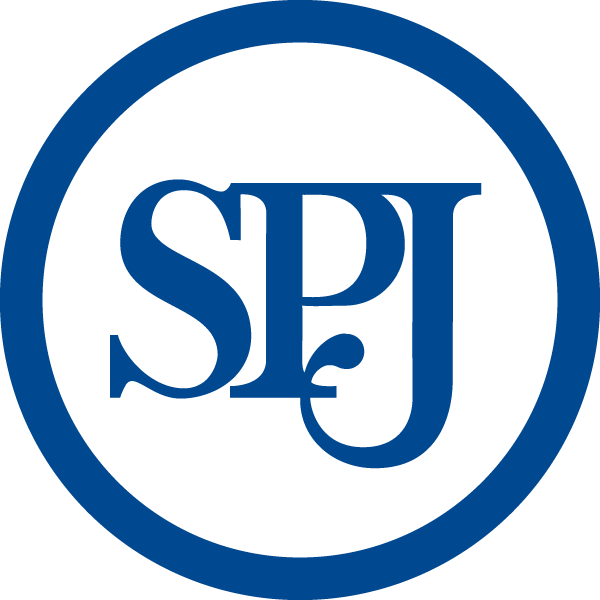 NEW ORLEANS (Sept. 20, 2016) - The American Society of News Editors, the Society of Professional Journalists and OpentheGovernment.org are leading a campaign asking presidential debate moderators Anderson Cooper and Martha Raddatz to include a question about open government in an upcoming presidential debate. Columbia, Mo. (Sept. 20, 2016) - The American Society of News Editors today released more detailed information on diversity in 733 individual U.S. newsrooms. The information was collected as part of ASNE's annual Newsroom Employment Diversity Survey, of which initial results were made public on Sept. 9. Students from Ball State University and Pennsylvania State University are covering the 2016 ASNE-APME News Leadership Conference. These student journalists are producing real-time, multi-platform content. Mentor editors have been paired with the student journalists, and some industry leaders will meet with the students during the conference.